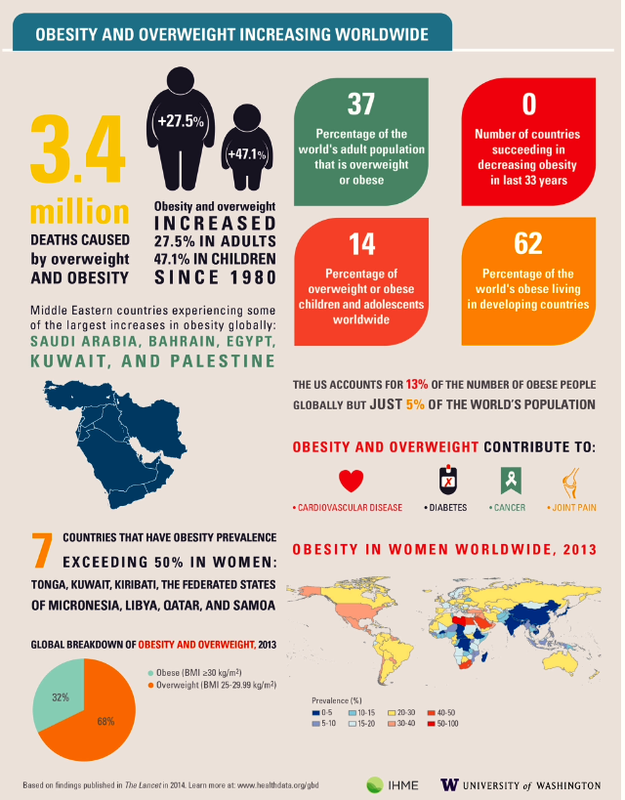 “It is through the principle of Harmony that human beings have health and well-being”. Hippocrates described fasting as therapy. All the major religious traditions apply it in their spiritual practice. Gandhi used fasting making the personal political. Modern medicine re-discovers it. Want to hear more? 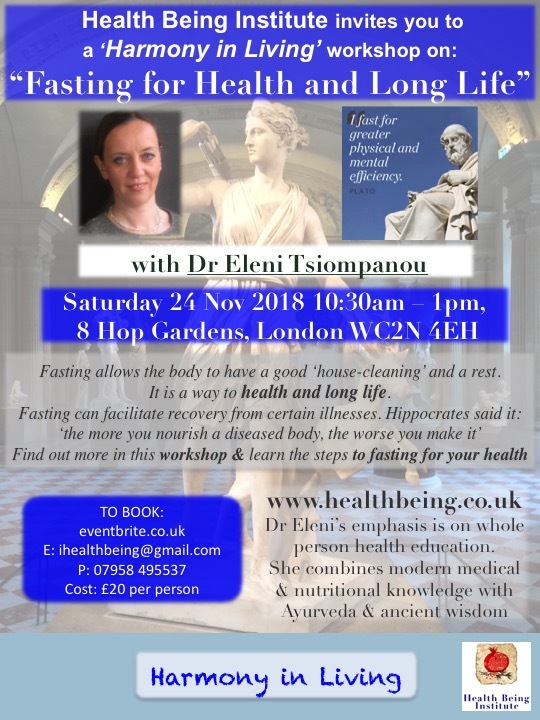 Are you interested in the health benefits of fasting? Eager to find out the basics of fasting for health, weight loss or treatment of various diseases? 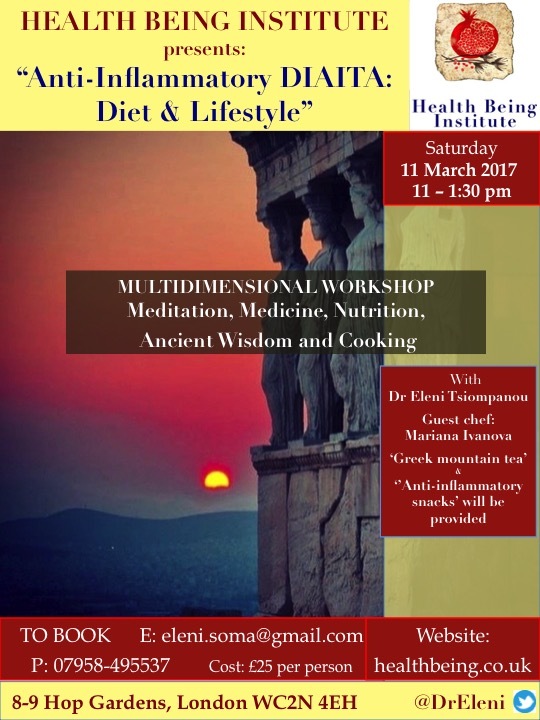 Join us in this “Harmony in Living” event to explore fasting and be inspired by ancient wisdom and modern science to have a healthier, happier and more fulfilled life, to live as a harmonious human being. Where: at the Health Being Institute in 8-9 Hop Gardens, Woolman Room, London WC2N 4EH. Places are limited and are booking fast as many are interested in the subject.